Each bag of LAYs Classic Flavor Potato Chips is a little reminder of how good the simple things are. 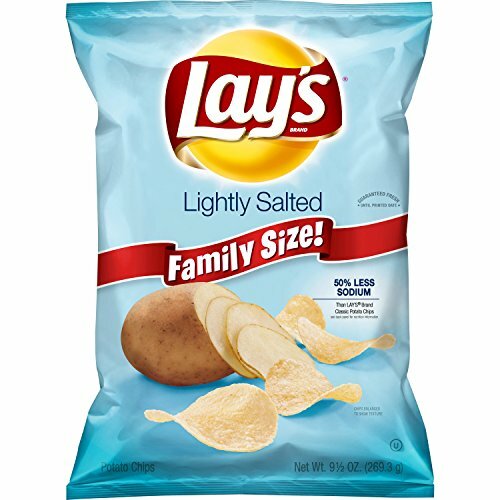 Nothing is as perfectly seasoned as the traditional taste and crispy crunch that has made LAYs Classic Flavor Potato Chips an American favorite for over 75 years. 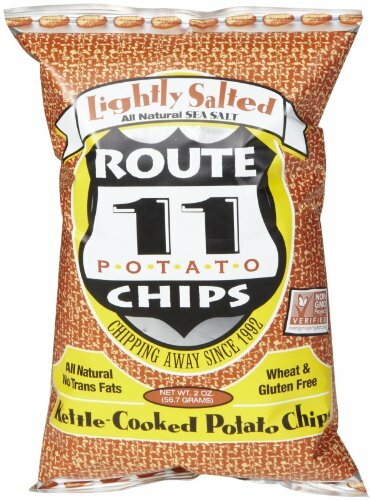 This Lightly Salted flavor is a light twist on the original Classic. 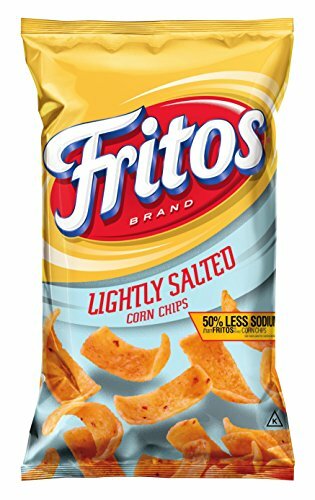 Fritos® Brand Lightly Salted Corn Chips.50% less sodium than Fritos® original corn chips. 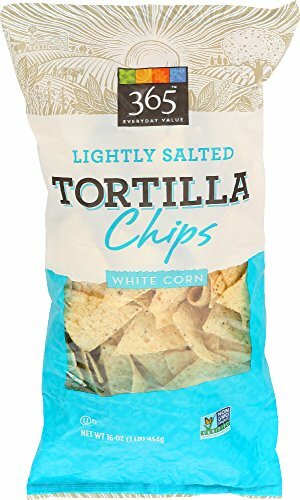 Lightly salted tortilla chips white corn our white corn tortilla chips taste so fresh and flavorful because they're made the old fashioned way. We use tasty ingredients- sweet white corn and sea salt. Then, we monitor each step of preparation to ensure every batch is cooked just right. 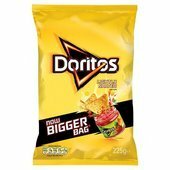 The result is a tortilla chip that is crisp and crunchy, and never greasy. They are a favorite alongside sandwiches and burgers, and they stand up brilliantly to the spiciest salsa and dips. 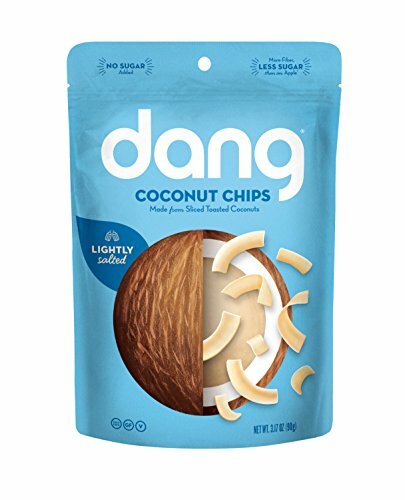 Plantains are high in fiber, and each ounce of plantain chips may contain 8 to 12 percent of the daily value for this nutrient -- about two to three times what you'll get from potato chips. Most Americans don't get enough fiber, and a deficiency can lead to digestive problems such as constipation. 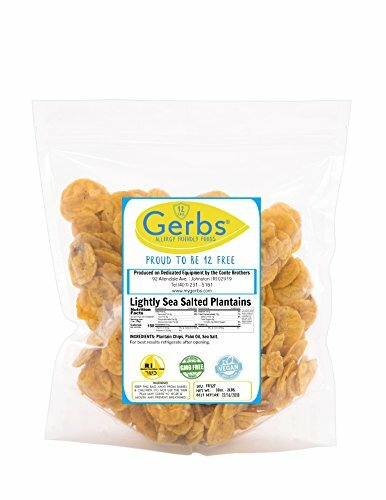 In the sodium department, plantains have a clear advantage over potato chips and other salty snacks. While a serving of potato chips may contain 128 milligrams of sodium, a serving of plantain chips may have just 30 to 50 milligrams. This is important because high sodium intake is linked to high blood pressure -- a contributor to heart disease and stroke -- and most Americans consume far too much sodium in their diets, mainly from processed foods. 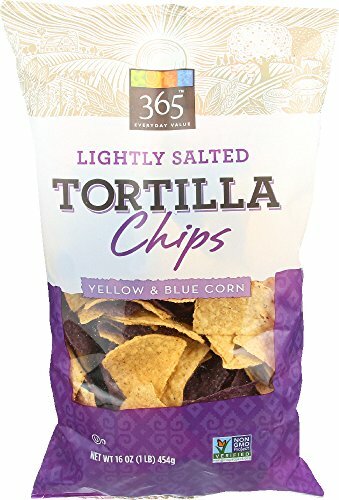 Our yellow & blue corn tortilla chips are hearty, crisp and full of flavor. Made with stone ground yellow and blue corn, they're a vibrant addition alongside sandwiches and burgers, and they stand up brilliantly to the spiciest salsa and dips. 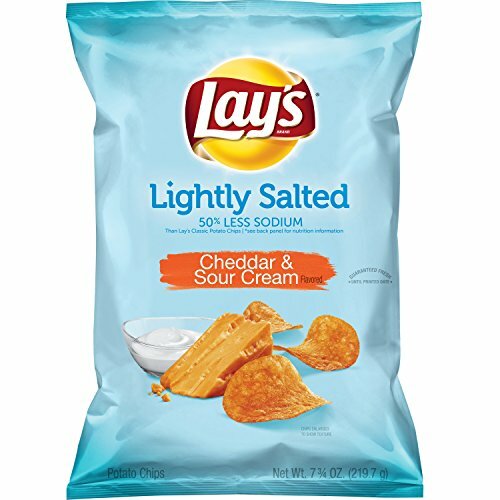 LAYS Lightly Salted Chips quick review!